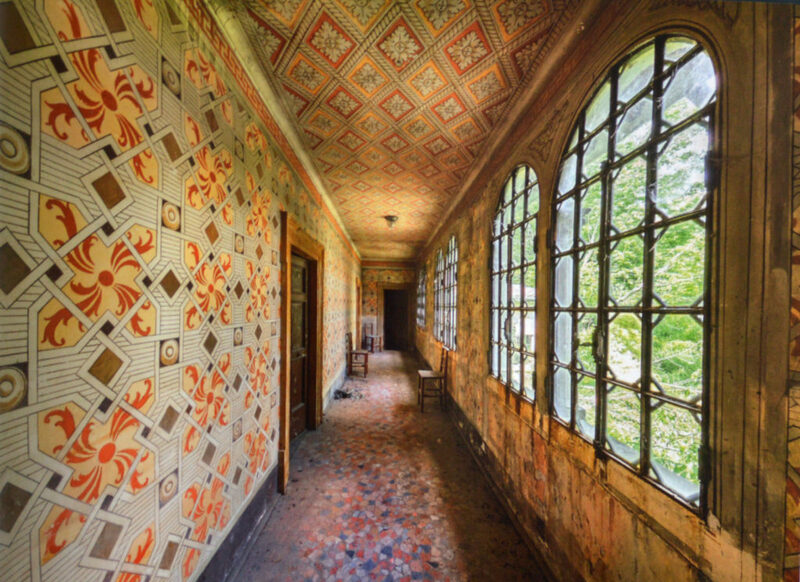 Coffee Table Book chronicles abandoned palaces, villas and hotels. I often drive by deserted houses, factories and businesses and think about what they must have been like when they were brand new and their owners were full of hope for their families and their livelihoods. I wonder what I might find if I stopped and trudged through overgrown lawns, past no trespassing signs and enter these buildings. Would I catch a glimpse of what they were like when the wallpaper wasn’t peeling off the walls, the floor boards weren’t giving way and the roofs didn’t leak? Would I hear the sound of a child’s laughter or the thrum of machinery? Perhaps this curiosity is why I enjoy the “abandoned” books offered by JonGlez Publishing. 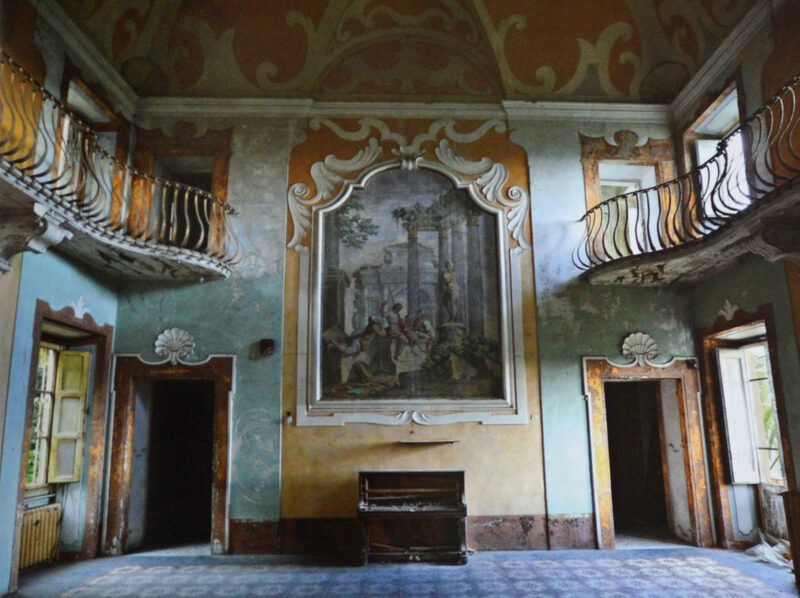 This amazing series takes you inside places you may never be able to gain access to and, although the photos can be disheartening that the once glorious buildings are abandoned, they are often hauntingly beautiful. 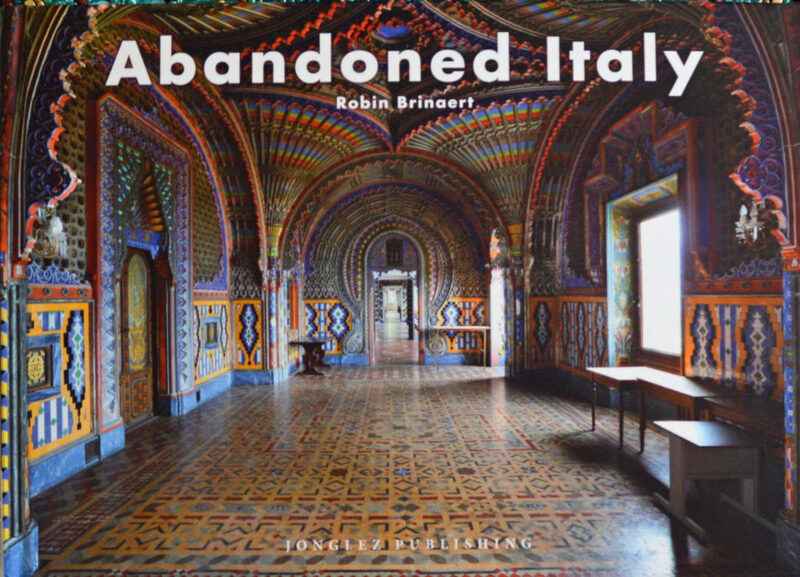 In Abandoned Italy the author and photographer, Robin Brinaert, traveled around Italy for more than eight years in search of vacant, forbidden, forgotten places. 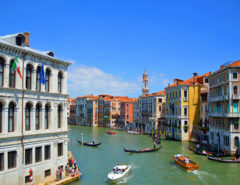 The collection includes palaces, villas, hospitals, theaters, hotels and even a power plant. “When I discover a wasteland, the decrepitude of the abandoned place is a welcome break from the frenzy of everyday life,” says Brinaert. “…explorers like me…do not touch anything, we do not degrade anything. We just take a few shots…then we go. 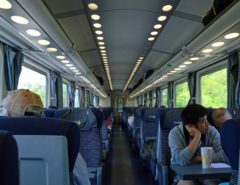 “Urban wandering is a unique emotional experience,” he says. In addition to the photos, Brinaert offers brief introductions to the places he photographs. There are 58 different locations; each with its own story to tell through its silence and what remains. 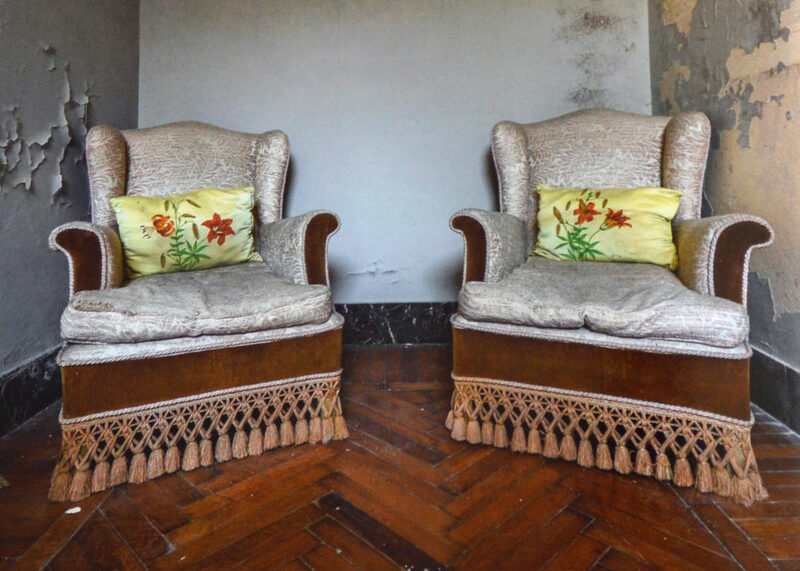 For example: Villa Zanelli in Liguria. 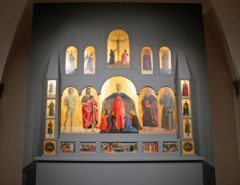 Commissioned in 1907 the villa is, according to Brinaert, a masterpiece. It was purchased by the municipality of Milan in 1933 and made into an international camping site and summer camp. During WWII, it served as a field hospital. In 1998 it was a heart disease treatment center. When the center closed, the villa was abandoned. In this case, however, there is hope. 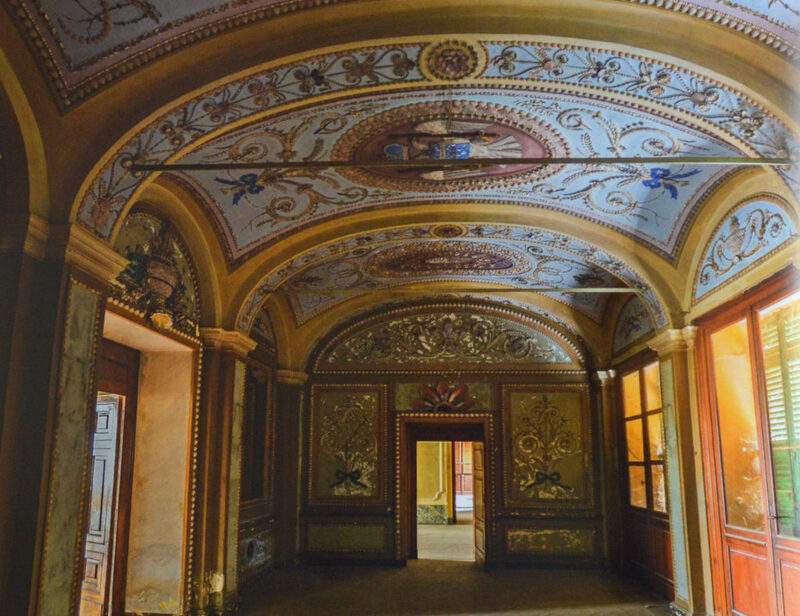 Brinaert says the President of Linguria plans to restore the first floor to become a museum and the rest of the villa into a hotel with a rooftop restaurant. Looking at what is left of this architectural jewel, I certainly hope so. 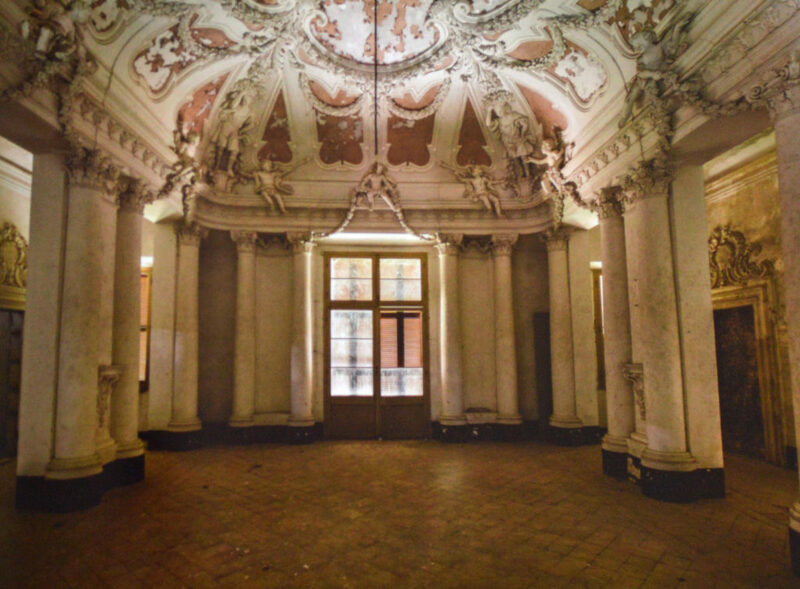 Of course, other abandoned buildings will not attract benefactors or be re-imagined like Villa Zanelli. In many cases too much time and damage has simply taken its toll. Two other excellent books are Abandoned France and Forgotten Heritage. JonGletz Publishing is also known for its “secret” books including Secret Brooklyn, Secret New Orleans, and Secret Cape Town. 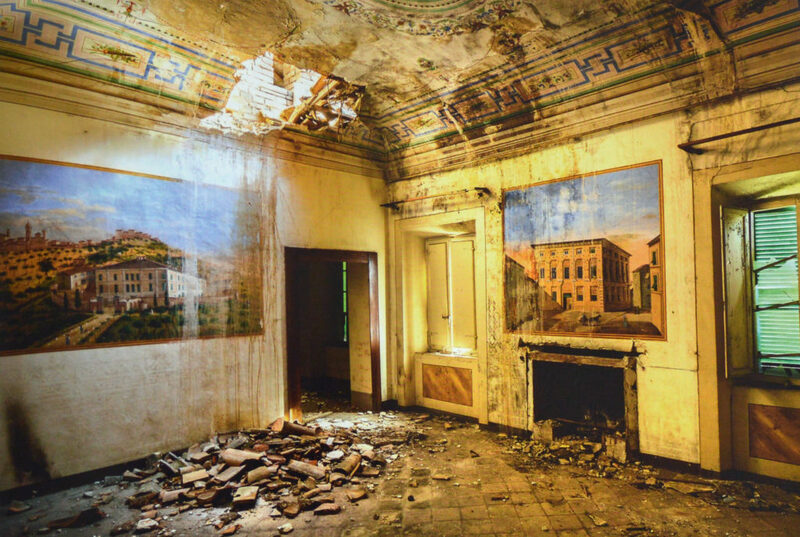 For additional JonGletz reviews, check out Abandoned America and Guidebooks.